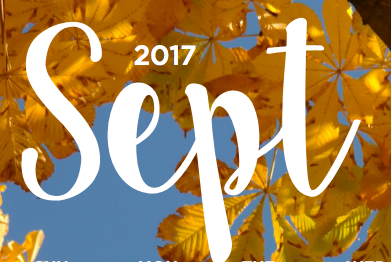 September brings a new season filled with football games and apple picking! Make this fall a healthy one. Download our monthly calendar with tips and resources! Check out the BBQ Pulled Pork Sliders with Homemade Potato Chips perfect for football entertaining (3rd) OR change up your exercise regime on the 14th. Learn more about ZIKA in our newsletter.